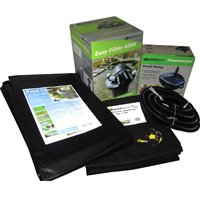 Lotus Green2Clean 48000 Filter & PondXpert Pondpush 12000 Pump Set: Pump and Filter Sets: Pump and Filter Sets - Buy pond equipment from Pondkeeper: fishing out the best deals on the net. 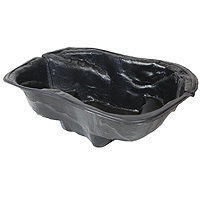 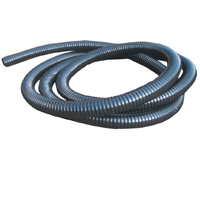 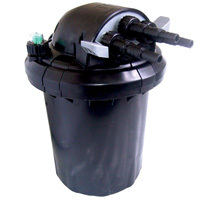 Save £69.99* on this perfect pond pump and filter set for a large 24,000 litre (5,286 gallon) fish pond. 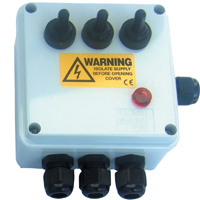 Correctly matched filter box and filter pump combination that work well together and save you ££££'s. 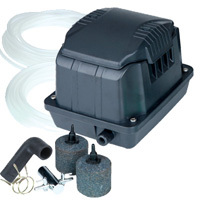 Includes The Lotus Green2Clean 48000 flow through filter box with built in 50 watt UVC and the reliable solids handling PondXpert Pondpush 12000 Filter Pump from PondXpert. 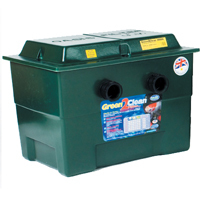 * Save £69.99 compared to buying products separately.